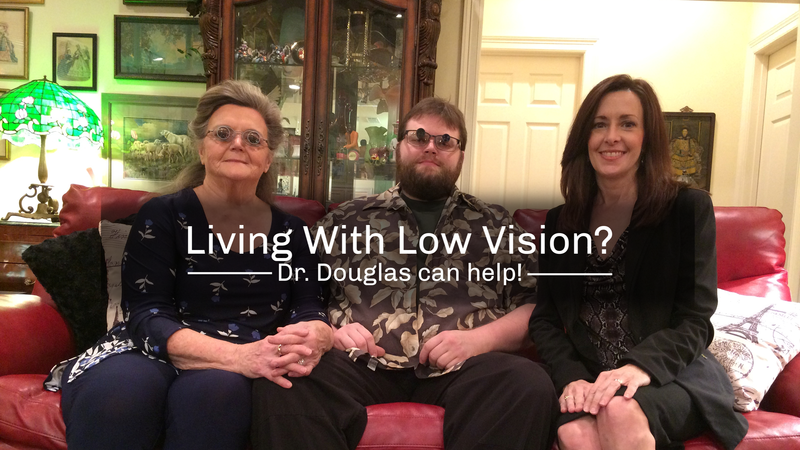 If you live in Louisiana and suffer from vision loss, take the first step to living a better life with low vision. 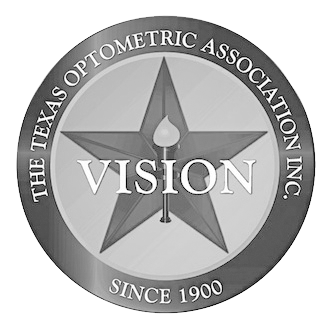 Are you or a loved one living with low vision? 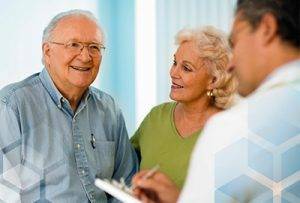 Have you been told by your eye doctor “There is nothing more that can be done”? 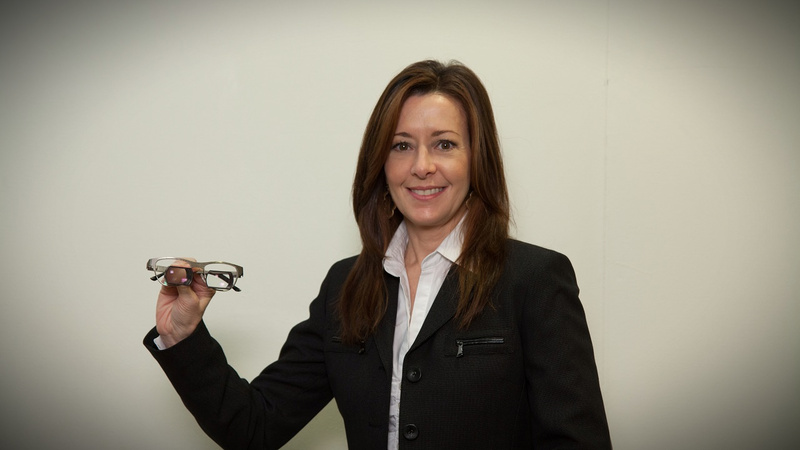 Call today and let Dr. Mona Douglas design special glasses that can make a difference. Contact Dr. Mona Douglas Today!